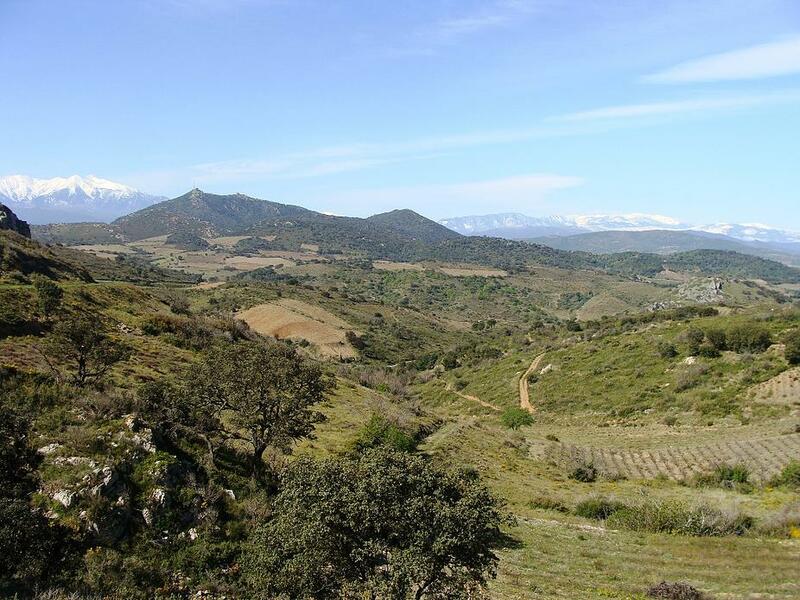 Cotes Catalanes already describes itself the region the wine comes from. It is the southern part of French region called Roussillon, at northern side of Pyrenean almost at the border to Spain respectively Catalans. To become precise, the vinery is located in small town called Calce. The winery is committed to a certain kind of radicalism: the production is organic and bio dynamic only. Vineyards only consists of autochthonous vines as Macabeau, Grenache Gris, Grenache Blanc, Muscat Petit Grain as well as Carignan, Grenache Noir and Syrah. This red blend is made out of Carignan Noir and Grenache Noir – a cuvee as almost all French wines. It was very wild once I tried it maybe three, four years ago the first time, not balanced, without peace. The decision to store it for some time was wise and still commendable because now it a wonderful, tender and really very delicious wine. 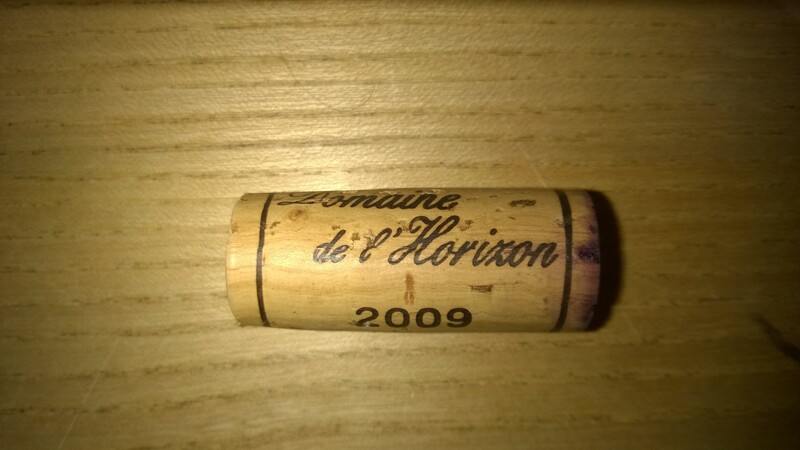 Even the wine make get still better in some more years. The aromas of the wine – maybe this is best way to describe them – are real. Although this sounds perhaps a bit whimsical as of course all fruits of wines are real, this ones are clearly to identify, rich and salubrious. The taste is black cherries, Cassis with some freshness of pomegranate and sweetness of raisins. Unrealistically soft, tender, elegant and very complex! But you could somehow say: it is like a fruit juice but wine. It is worth to give the wine some time to breath. It is hard to me to find the best food for this wine. Of course this red fits to any red meat, but it is certainly nice as well if you have just bread, butter, cheese and some ham with it.